Ubuntu One users can now enjoy the service with greater storage as the free plan limit has been increased from 2 GB to 5 GB. 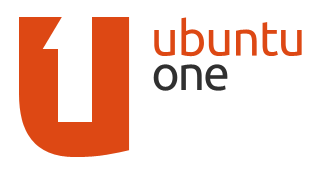 The Ubuntu One Basic plan is now known as Ubuntu One Free and existing users' storage allowance will automatically increase from 2 GB to 5 GB. Also current mobile plan for music streaming (Android and iPhone) will now include 20 GB of storage built in for the same price of $3.99 per month. Existing mobile plan subscribers will be instantly upgraded to the new Music Streaming plan and automatically get the 20 GB of storage.